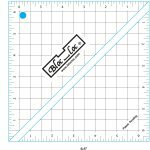 The PERFECT ruler for squaring up the 9.5" or smaller half square triangle. 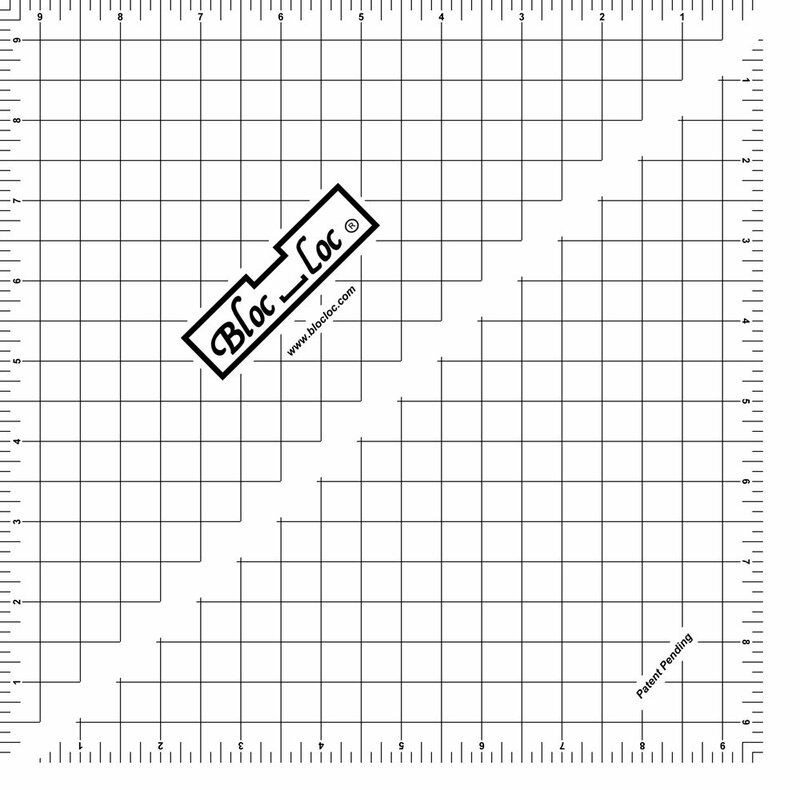 This ruler has a channel through the center of it that the half square triangle seam sits in, locking the ruler in place and eliminating that "ruler rock". A must have for all quilters! 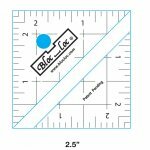 Our FAVORITE square up rulers! !